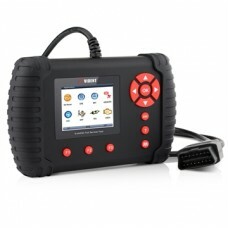 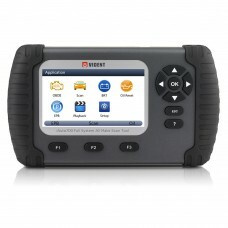 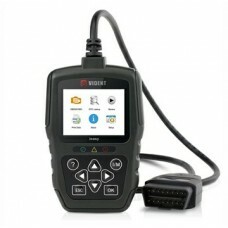 Vident iSmart900 is an advanced diagnostic scan tool for workshops, mechanics and dealers. 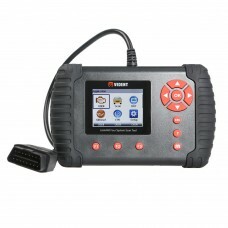 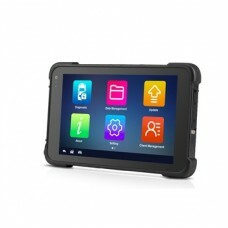 Deliverin..
VIDENT iAuto700 Professional Car Full System Diagnostic Tool for Engine Oil Light EPB EPS ABS Airbag..
iEasy300 CAN OBDII/EOBD Code Reader is a ruggedized designed and ultra-portable code reader for entr..
Vident iEasy300PRO EOBD/OBDII Code Reader Mode6 - Engine Diagnostics Vident iEasy300 Pro OBDII/EOBD .. 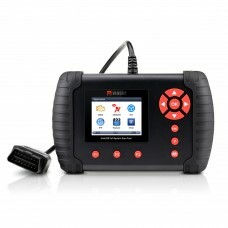 Original VIDENT iLink400 Full System Scan Tool Single Make is the most cost-effective professional m..
Vident iLink440 is designed for technicians to troubleshoot engine, transmission, ABS and airbag fau..
iLink450 Full Service OBD2 Scan Tool Live Data EPB, Oil Service, ABS & SRS Reset, Battery Config.. This new ABS&SRS Reset Tool iLink410 is built to help the diagnosis of ABS and airbag faults and..